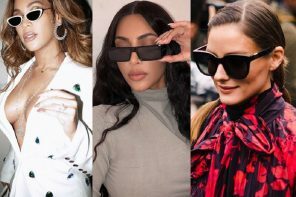 Top Celeb Approved Sunglasses to Love in 2019! 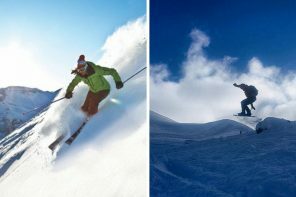 3 Ski Resorts to Visit and the Goggles you NEED! 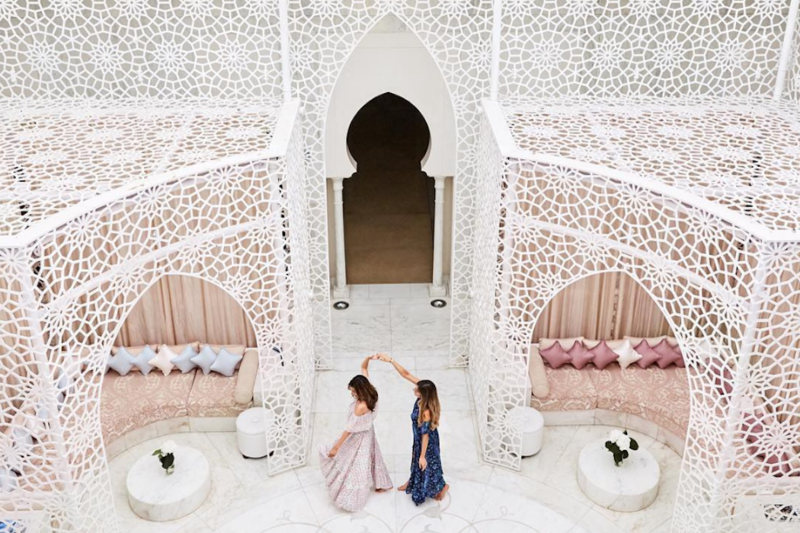 We have a little bit of a crush on YouTuber and Blogger Amelia Liana. Her gorgeous outfits and timeless fashion sense are second to none and she always looks totally flawless. At just 26 years old, the Londoner has developed a career on YouTube which is just going from strength to strength. People adore her friendly personality and her stunning outfits. She favors a feminine style which mixes high street pieces with several key designer items. She loves soft tailoring, statement sunglasses and oh-so-pretty girly dresses. Keep reading to find out our favourite looks from Amelia, and find out how you can emulate her style! Gingham is so on-trend this season, and we love this cute blue and white dress which Amelia is wearing here. This outfit just screams summer, with the mini length, the bright pink pump shoes and the cute white shoulder bag. We adore her sunglasses too – get her style with the Ray-Ban RB3025 Aviator – as worn by Michael Jackson. 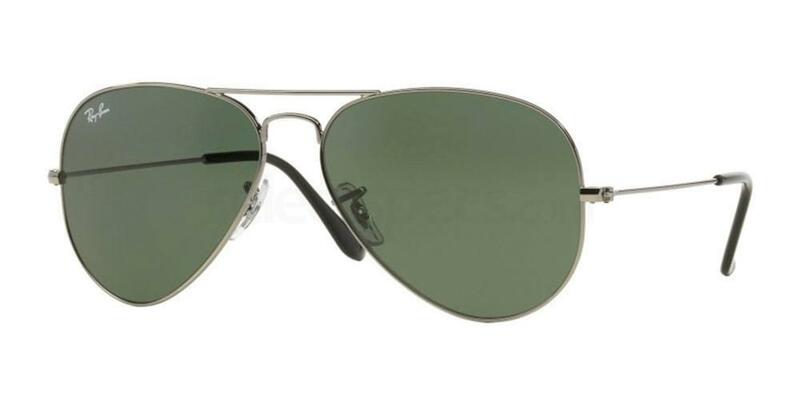 These classic sunnies feature an aviator design and simple silver metal frames and a double bridge – a real style staple which is well worth the investment! A maxi dress is a real summer staple, and we simply love this soft pink floral version Amelia is wearing here. The off the shoulder design is so in style at the moment, and we adore the ruffle detailing which adds a little extra interest to the look. Teamed with the bamboo Cult Gaia bag and those jewelled sandals. This is a relatively simple but glamorous look which would be stunning worn on an exotic beach holiday! Stripes are another key trend this year, and these gorgeous striped high waisted trousers are simply beautiful. The high waist and vertical stripes are incredibly flattering, and will really elongate the legs of the wearer. Amelia keeps the focus on the trousers by teaming them with a simple white cropped top. The tie detail on the top shows off her tiny waist for a super flattering outfit. Amelia does traveling in style, as shown with this gorgeous outfit here. We love the purple dress with its ruffles and embroidery detail. The way it cinches in at the waist is incredibly flattering and gives Amelia a feminine silhouette. She tones the dress down by teaming it with some simple white lace up trainers – perfect for long flights and traveling! Get her sunglasses style with the Polaroid PLD 6012/N. 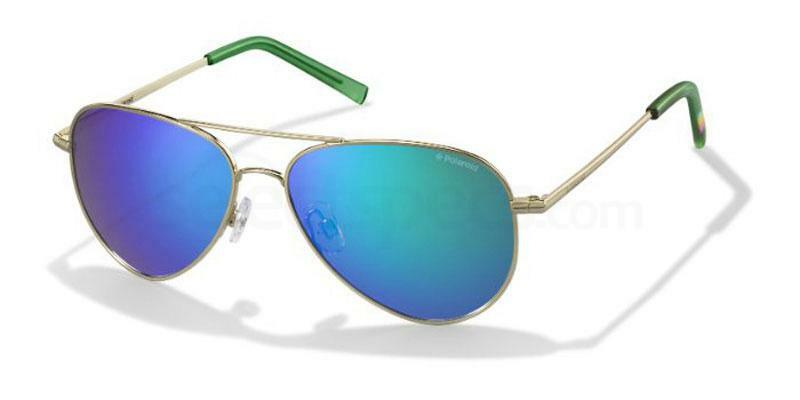 We love the aviator style and the stunning blue mirror lenses, which would add a pop of colour to any look! How gorgeous is this white lace dress Amelia is wearing here? 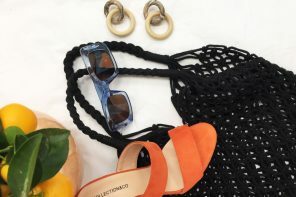 It would be perfect for those hot summer days by the beach or for browsing the shops in some exotic country! The dress features some oversized statement sleeves which are another key trend this summer. Amelia dresses the outfit up with some pink heeled sandals and a gorgeous green headband, which really add some extra fun and colour to the look! Tag #SelectSpecsSelfie for a chance to be featured on our page! Elise is a Copywriter and runs her own fitness blog - Elle Lifts. A keen coffee-drinker, proud dog owner, obsessive Twitter user and fashion junkie, she has a particular interest in writing about fitness, clothes and travel. 3 weeks ago Kinda like this filter ‍♀️ downloaded a few new editing apps and this is the result . . . .
2 weeks ago Spring has definitely sprung . . How delightful does @tatted_tot look wearing our Univo Core UC731 in Gold . . The latest news in fashion, lifestyle & eyewear in the UK & the world. 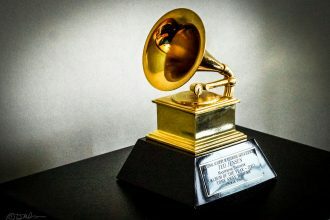 Created by Selectspecs.com - the #1 source for spectacles & sunglasses online.